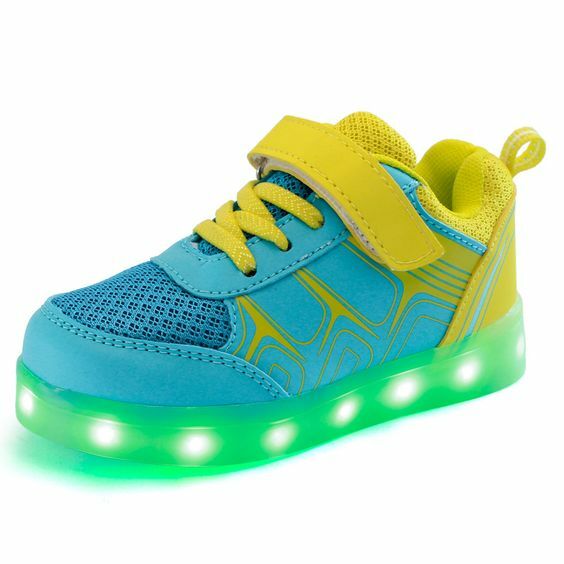 Beyond being on-trend, they make my kids more visible when they're walking around at dusk. While my son learns to tie his shoes, he can still get the look until he masters the art of bunny ears. 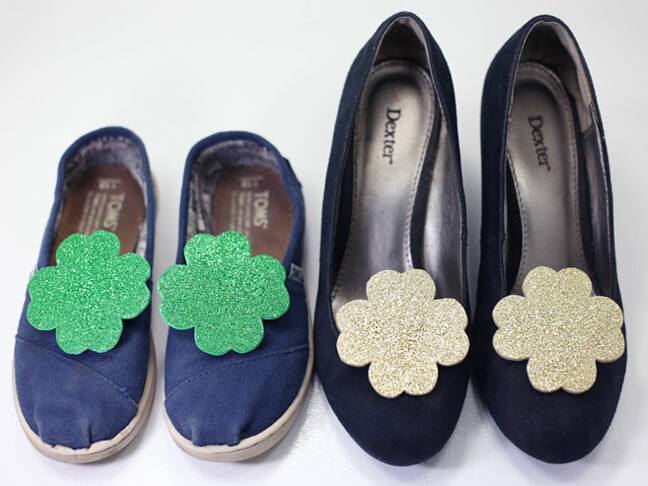 Clip these onto your shoes to ward off pinches in style. 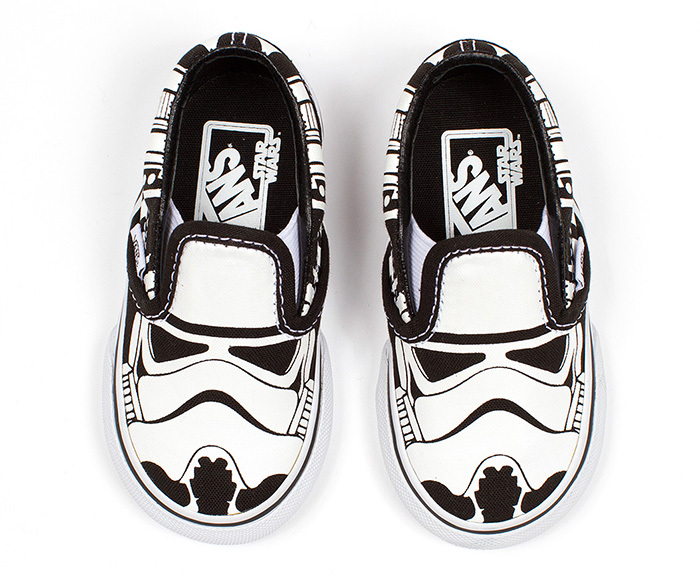 All you need is a fresh pair of sneakers and a little paint to personalize a plain pair of shoes. 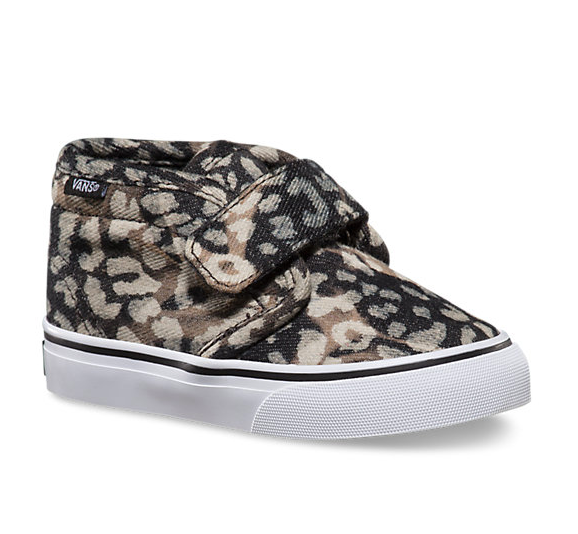 Snap up these stylish back-to-school kicks before prices go up on August 3rd. 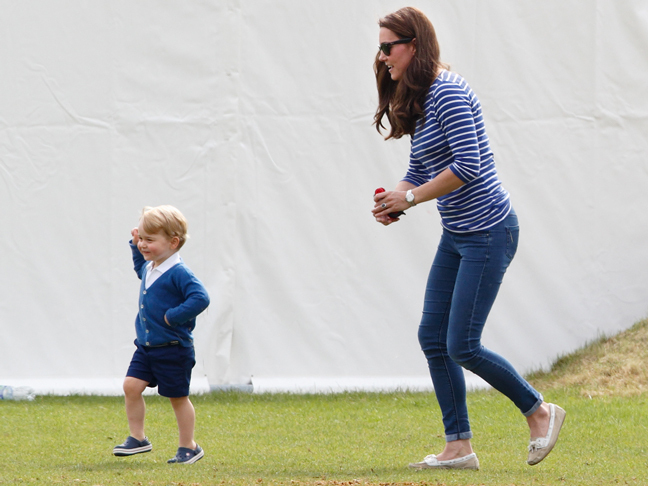 I was NOT won over by "adorable photos" of Prince George toddling around in clunky, ugly Crocs. 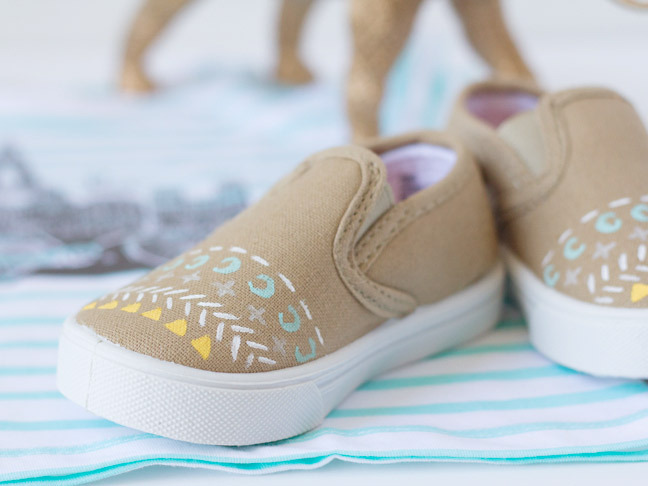 With any of these shoes, your toddler girl will have the fly-est feet on the playground! 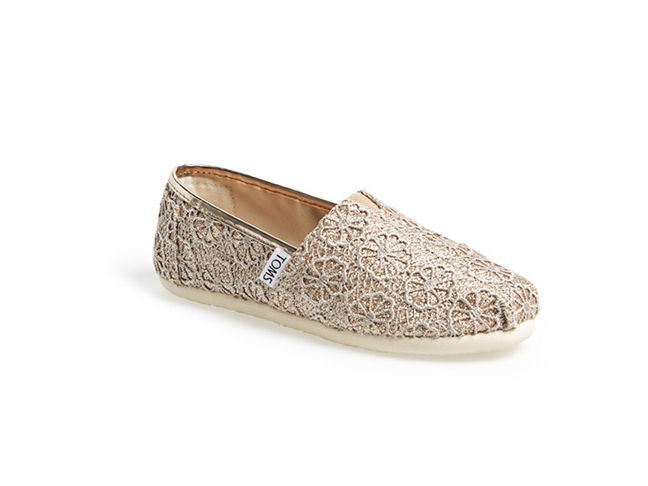 Check out these 8 fresh pairs of shoes & them to your shopping cart today!